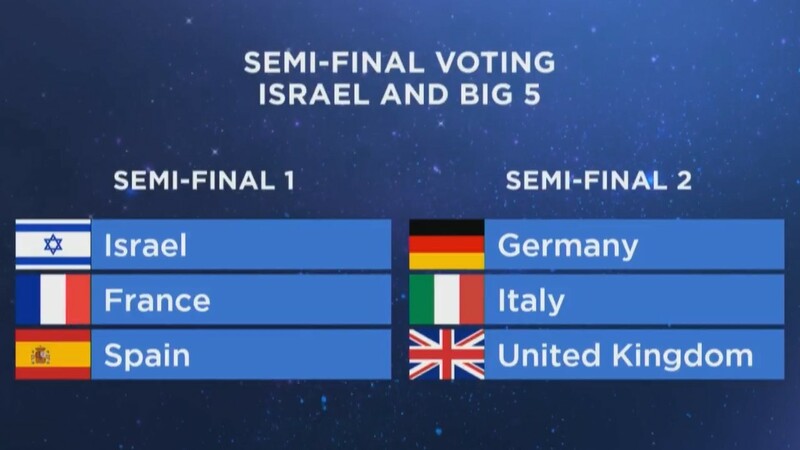 Big 5/Host countries: Spain, Israel, France will show/vote in Semi Final 1, while United Kingdom, Italy and Germany show/vote in Semi Final 2. This is a bit of a mixed bag from an Irish perspective. The big win here is the fact that the United Kingdom will be voting in this semi final. 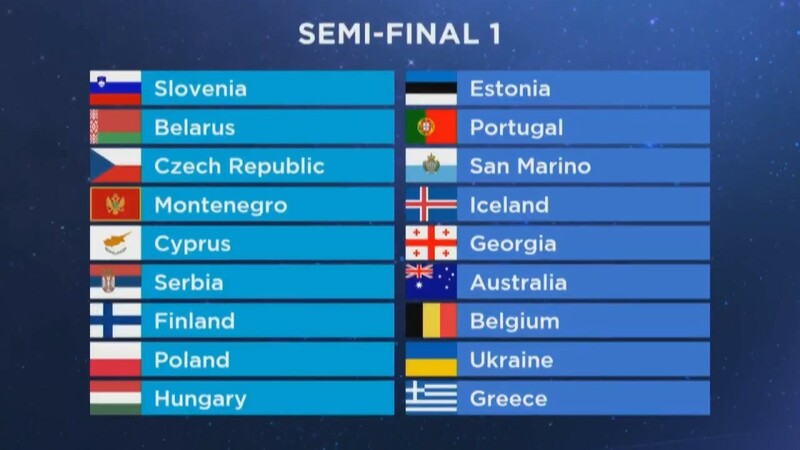 Other plus points include the fact that a number of other countries who are “relatively” generous to Ireland in terms of Eurovision points are also voting in this semi final, including Denmark, Malta, Latvia and Lithuania, as well as Sweden, Norway, Switzerland, The Netherlands and Romania. 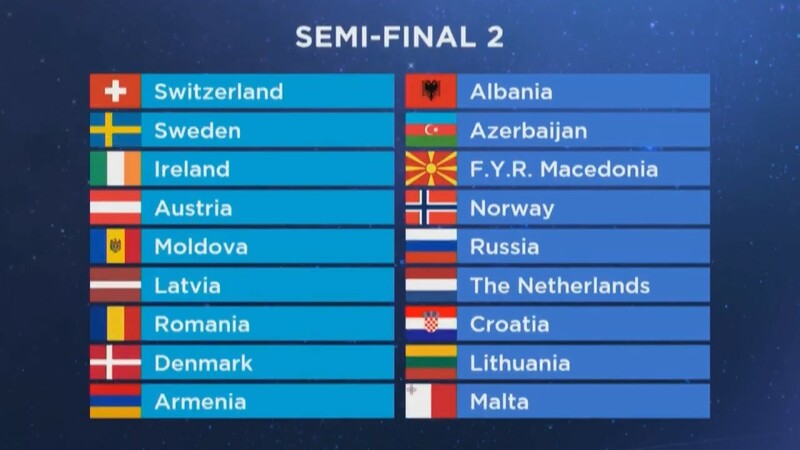 However, on the negative side of things, this semi final includes a number of countries that have very strong qualification records – including a number of countries that have qualified from every semi final, bar one, since 2004 – Sweden, Romania, Russia and Azerbaijan – and a number of other countries that have qualified from most of the semi finals that they have taken part in (especially over the last ten years); Norway, Armenia and Denmark. Other countries, such as Austria, Moldova and The Netherlands, have enjoyed a run of good form in the contest in recent years, while it remains to be seen if this year’s high profile X Factor Malta selection process can bring about an improved performance this year for Malta.